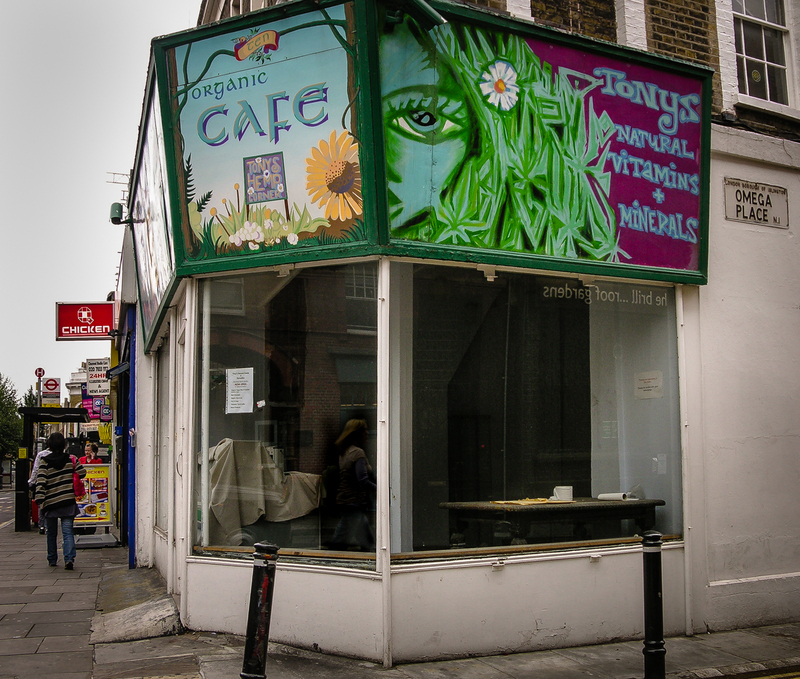 Tonys Hemp Corner, 10 Caledonian Road, Kings Cross, Borough of Islington, London N1, 2010 • Creepy flower-child fascia for controversial cannabis cafe whose proprietor Tony Taylor supplied ‘medicinal’ marijuana to nearly 300 people including terminal cancer and AIDS patients – there’s an article here. 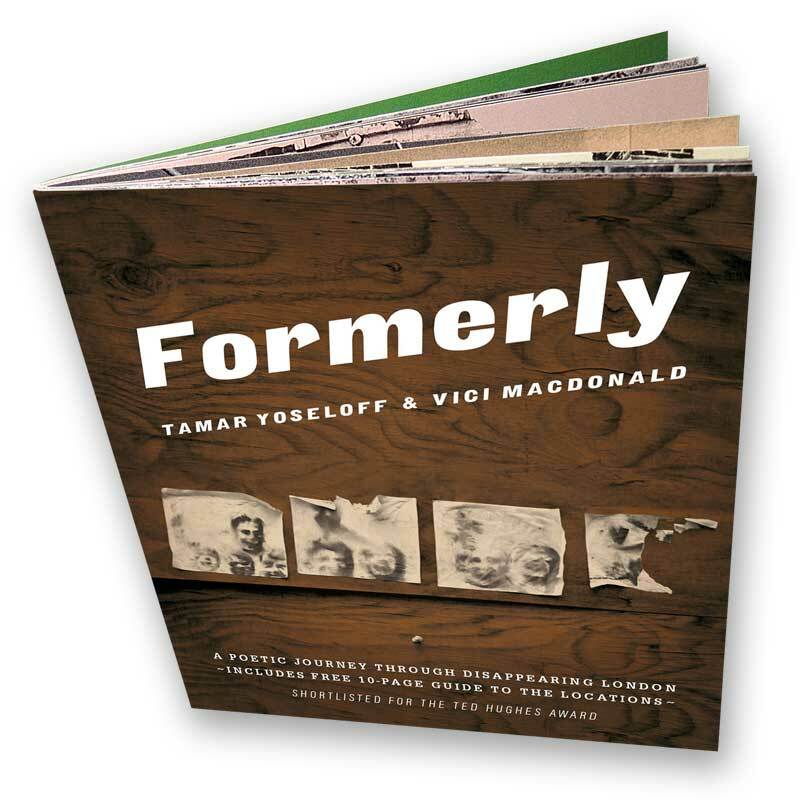 It was raided and closed down on the summer solstice, 2001, though it continued as an organic cafe for a while. 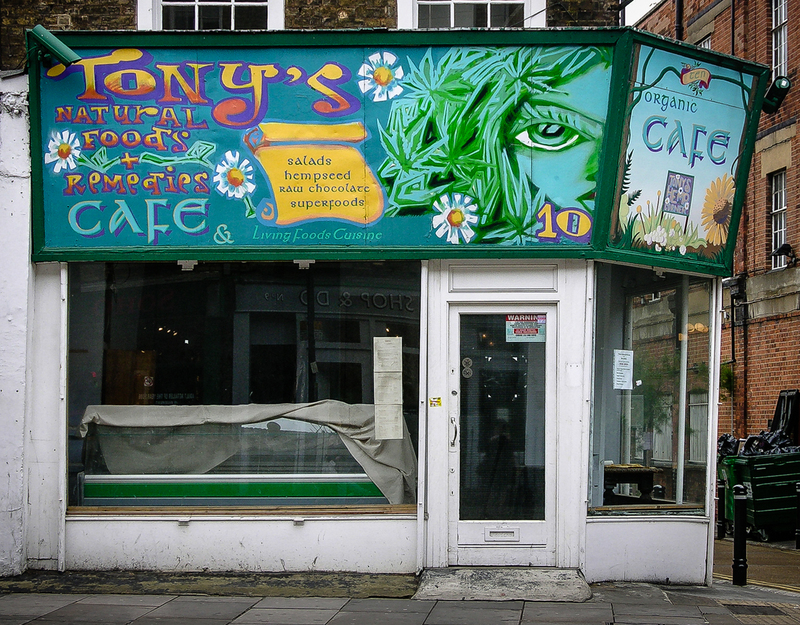 do you know if tony’s cafe have moved someplace else or if it no longer exists as a business?